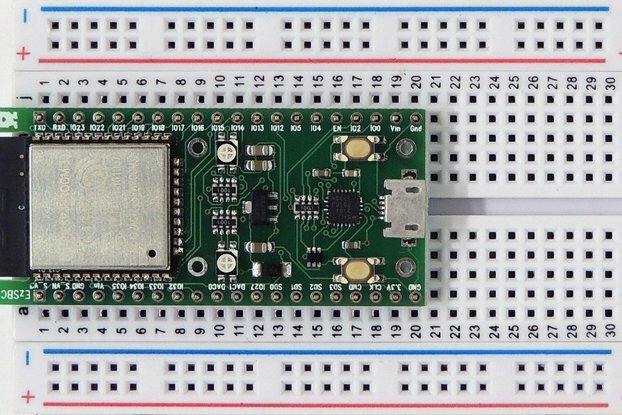 I often need a board for quick evaluation of new sensors or peripherals or an application that won't ever see production of more than a few units. 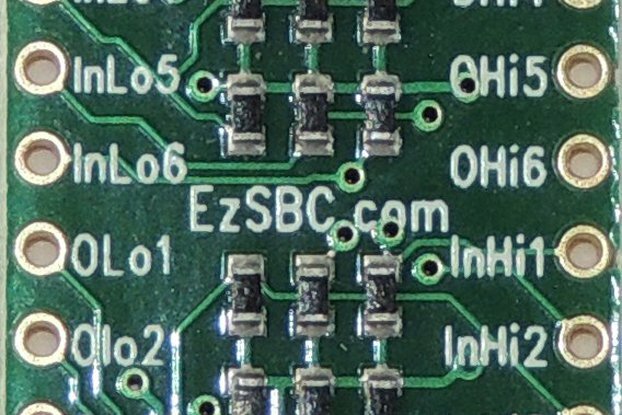 This is the board that I have developed over time to get me a 32-bit processor with enough program memory and RAM so that programs can be developed without running out of memory. 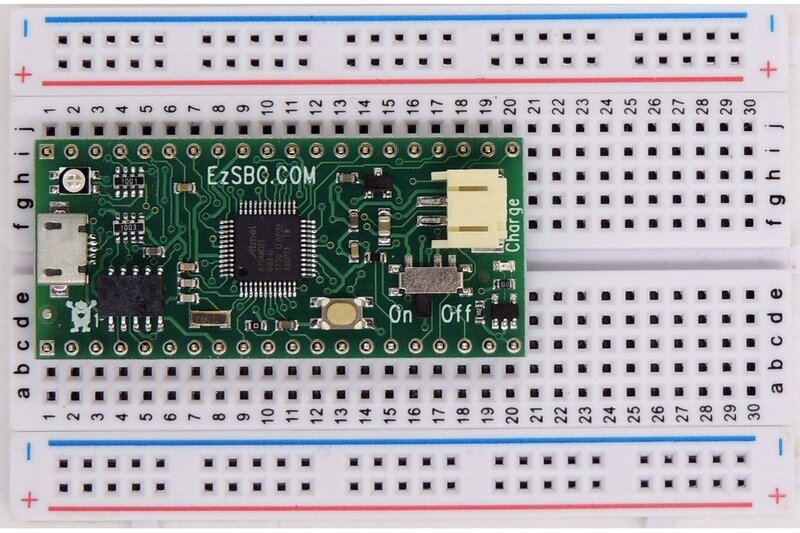 The SAMD21G18 has an awesome set of on-chip peripherals that have drivers available in the Arduino and Atmel Studio programming environments so I can get going quickly and concentrate on my application. 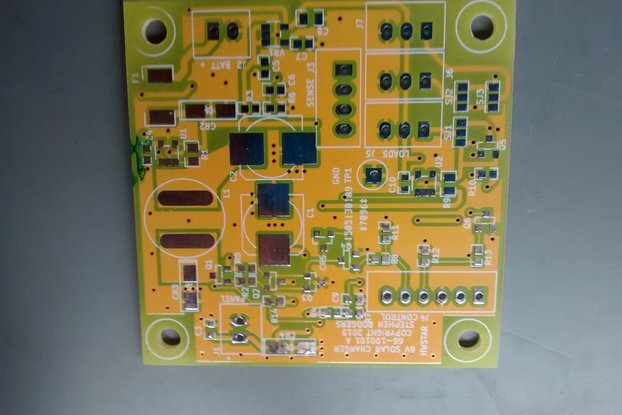 The board can be powered directly from the USB connector and while it is plugged in the on board charger will charge the LiPo cell to a cutoff voltage of 4.2V. The charge current is set to 400mA and trickle charge and automatic float charging is supported. 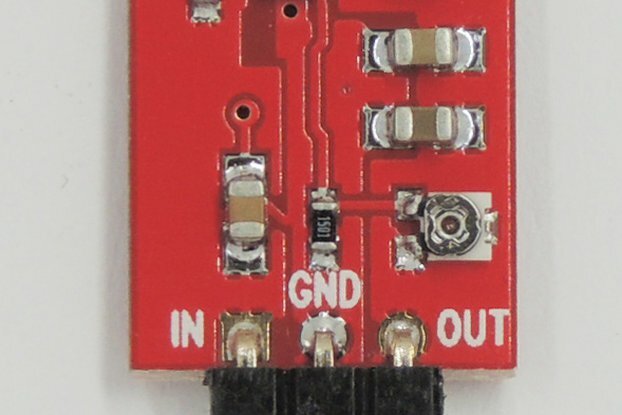 The battery will be charged even if the On/Off switch is in the "OFF" position. 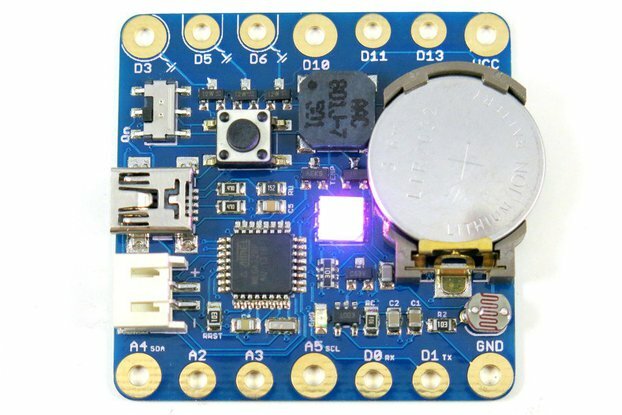 The board operates normally when the battery is being charged and if the USB is unplugged it continues operating without being reset. 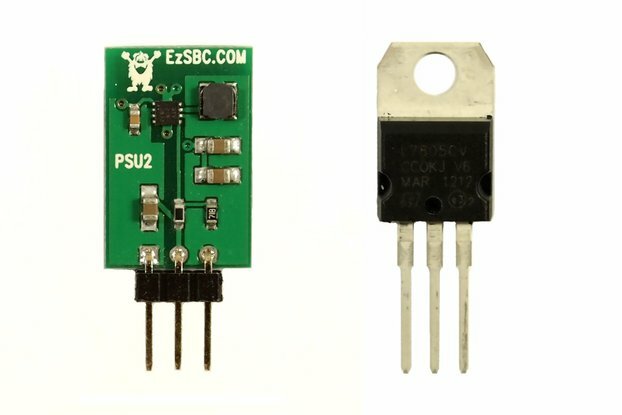 The battery voltage is available on one of the connector pins to power external peripherals directly. 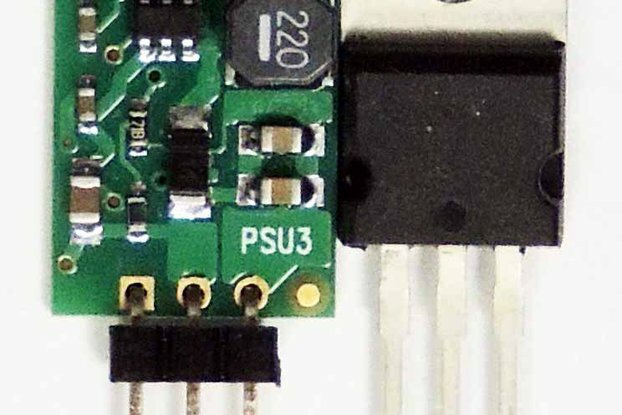 The battery voltage can be measured on channel seven of the internal ADC. 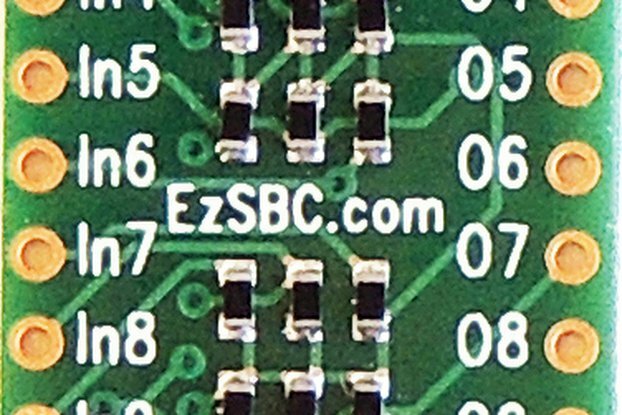 The board can be supplied with the optional Push-Push micro-SD card socket soldered to the bottom of the board. 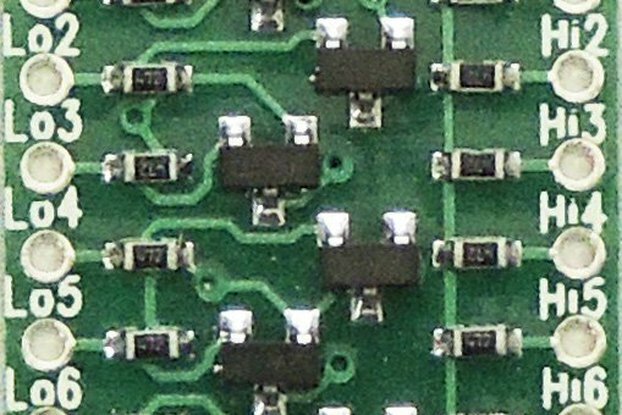 The connector is connected to the SPI interface used by the Arduino environment. Including the SD.h header file in the project results in a SD-card with file read and write fully supported. The pinout should be Feather compatible and most expansion boards should work. It is mostly untested at the moment.